We had another incredible visit with our friends in Lake Eyasi, seeing old friends and meeting new ones. As always, many projects continued- houses built, microloans assessed, medical treatment given. A major new undertaking has been started- a well is being dug for the village. Check out the progress report from the trip, and look at Lightness's Women's Projects for more details on the different projects and how you can help. Perhaps you'd like to join us in February 2020 as we continue our efforts! 2020 is full of adventure here at PPS! It starts with Yusuf and Jaima leading a journey up Mt. Kilimanjaro and then a return to Lake Eyasi to work on our projects there. Go with Deb to Rejuvenate in Spain with some yoga, hiking, and Pilates, or join her in Croatia to explore the Adriatic. Australia has 2 spots open, Arctic Packraft has 1, as does Dolomites. And just listed- an all-time favorite, Inca Trail! 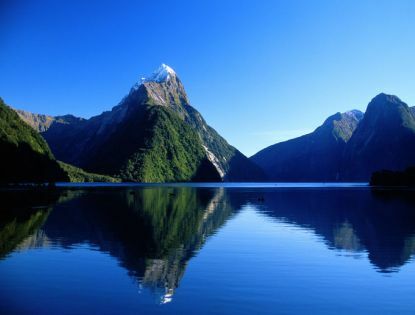 We are even looking into 2021- New Zealand Packraft, Mountain Bike & Hike, Iceland, back to Vietnam by bike and more. If any of these interest you, email us and we'll get the information packet! It's been a few years since PPS has climbed to the top of Mt. Kilimanjaro, but we're finally heading back! Join Jaima and Yusuf in January 2020 for this iconic climb to the highest point in Africa. Reaching the summit will be a distant second to the connections you'll make with your fellow climbers and the porters and guides who help you up the mountain. There's also an option for a safari if you choose to go early or stay after. 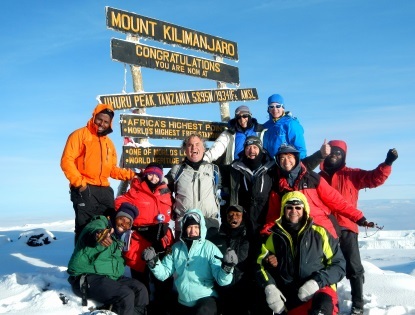 If you've ever thought about climbing Kili, now's the time to do it while Yusuf is still climbing! Call or email for details. Capture the world through the lens of your camera! Reed has a wide variety of photo trips coming up in the next couple of years. 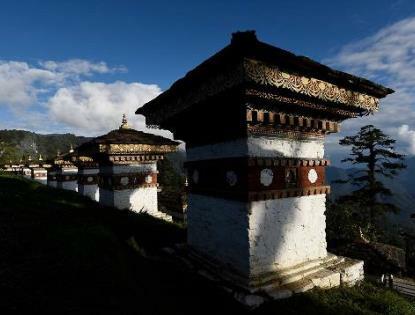 In October he's going to shoot the color and culture of Bhutan- best go now as the western influence is becoming more prevalent. There are a couple spots for next year's Namibia trip, or you can also join him for Peru in September, a favorite trip taken at a different time of year! Coming in April 2021- Patagonia & Easter Island! Stay tuned... Contact us or Reed if you are interested! 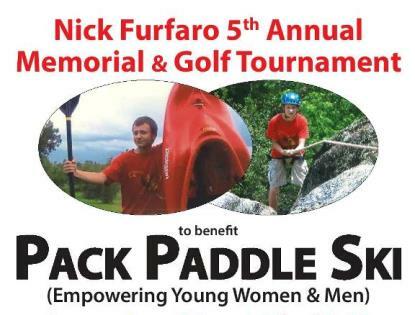 Please join us for the 5th Annual Nick Furfaro Memorial & Golf Tournament. This year's recipient is a young woman at the Lake Eyasi Girls Vocational Center, providing her with sponsorship for this school year as part of Lightness's Women's Projects. The memorial is on May 18th, 2019, with the tournament beginning at 10AM at Victor Hills East Golf Course and the chicken at 1PM at Canandaigua's Moose Lodge. Click here to see the flyer or here for the fund details.